Do you sometimes feel like something is missing in your life? Perhaps you are happy with your home and the city you live in, but wish you had more money. 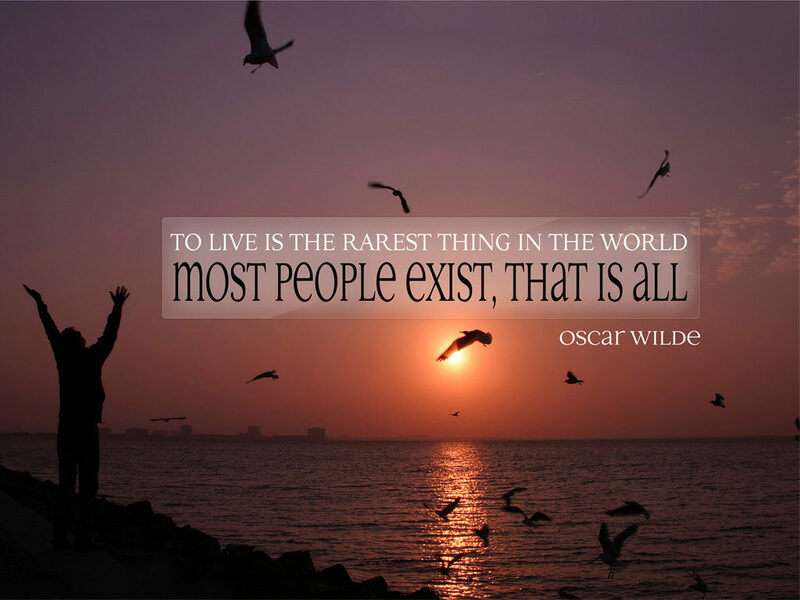 Or perhaps you wish you were more adventurous, and a bigger risk taker. Maybe your job pays the bills and most days things go okay, but you just have this feeling that you should be doing something else. But then fear gets in the way. You worry that you do not have the skills and expertise to pursue a better job. A job that you will enjoy while still earning a nice income. Unfortunately it is quite normal for people to stop themselves from pursuing a new job, because everytime they think about it their mind instantly comes up with 20 reasons why they shouldn’t. If some sort of fear is holding you back from pursuing something more exciting, here are the quickest ways to discover your strengths and develop your expertise. Make a list of everything that you are good at. Don’t be shy. Write down all of your current skills and experience. List everything from speaking a foreign language, to cooking like a professional chef, to flying a helicopter. 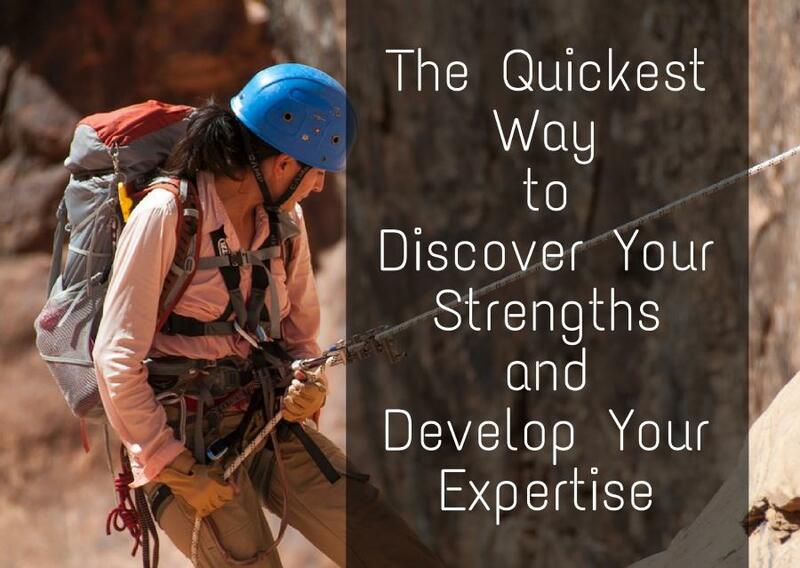 Once you know where your strengths lie you can begin to figure out how to use these skills to your advantage. As you make your list, include things such as your top 2 major accomplishments, both at work and in life in general. Don’t be afraid to think outside the box, as they say. Even the most unusual skills can turn into something amazing. You will find that there will be things that you enjoy doing and things that you do just because you need to. Highlight the things that you really enjoy doing so that you can pursue a career that allows you to use those skills more often. Get an honest and true perspective of your strengths and weaknesses by speaking to others. Ask for their unbiased opinions. What are you really good at, and what could you improve upon? Family and friends may simply tell you all kinds of good things because they want to be supportive, and that’s wonderful. We all need positive reinforcement. But when it comes to improving yourself, ask your manager at work, or your co-workers about how you could do things better. Ask teachers for feedback. Ask your friend’s parents, instead of your own. You want objective feedback that you can use to further develop your skills, and help you move in the right direction. You want to talk with people that will help you discover new things about yourself. Would going back to school help you get your dream job, or start your dream business? Could you possibly take some night school classes instead, or perhaps teach yourself the skills you need to move ahead? Does your current employer offer funding for on-going education? Many actually do because improving your skills is beneficial to them as well. Take the next step. Find ways to practice and further develop your skills. Find ways to learn new things too. Be creative, and get the ball rolling.